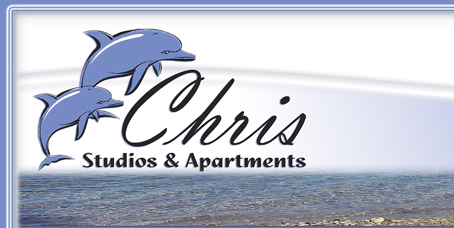 Information on the ways of getting to “Chris Studios & Apartments”. Lechaio is very close to the city of Corinth and it's easily accessible from Athens and other big cities. Below see how you can reach our apartments. 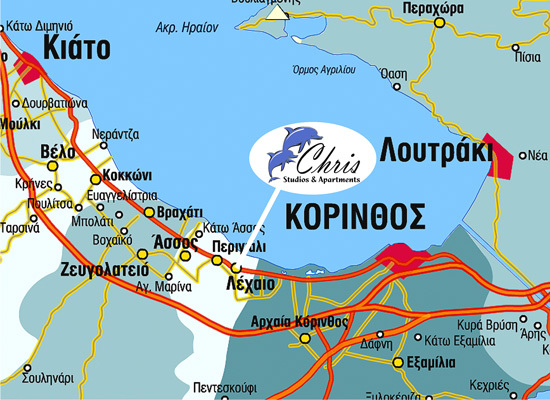 Through the New Athens – Corinth Highways. A few Kms after Corinth st the cross – road to Tripolis continue straight towards Patras. At the first exit (sign to Ancient Corinth) turn right and you'll find yourself at the old Corinth – Patras Highway. The first village you see on the way is Lechaio. 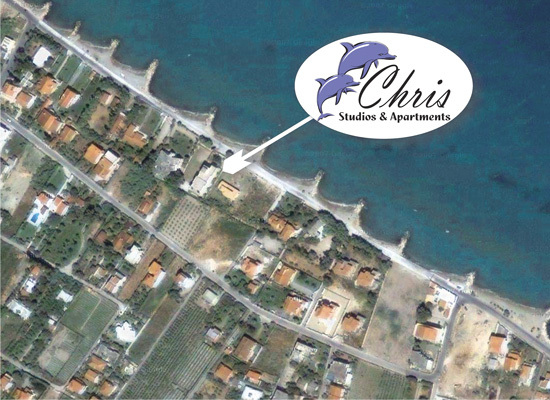 Following the beach – road which crosses the village you find "Chris Apartments". The time need from the Highway to Lechaio is no more than 5 to 6 min. A modern and comfortable way is the which reaches Corinth from Athens in less than one hour and half. After you reach Corinth you can get a taxi and you'll be in Lechaio in almost 5 min. For more information on the itinerary visit the web-site of the link that follows. Ktel's Buses and services are totally upgraded so that they offer a comfortable trip. 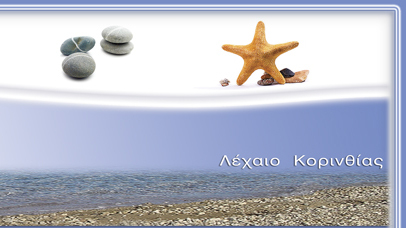 You can take a Ktel-Bus to Corinth from the bus station of Kifisos in Athens. For any other information you may need regarding the way you can get to our Apartments please contact us.